GIF (Graphics Interchange Format) is one of the most popular image format on Internet and users love to collect images as well as animations in this format. In simple words we can say that GIF has turned into a de facto standard for images over internet and still gaining more and more popularity. Creating your own animated GIF from any video is really an interesting task and involves lots of fun. A scene of a video is difficult to manage due to large size but on the other hand the GIF formats are considered perfect for profile posts and sharing with friends in form of simple jokes. Very simple steps are needed to be followed for Gif format conversion and it will take your very less time for doing complete conversion operation. It is very easy to use and can be operated by any non technical person also. Filmora9 allows users to create gif from all popular video formats like .wmv, .mp4, .mkv, .evo, .dat, .wav, .mpeg and .avi etc. so you need not to worry about compatibility issues. 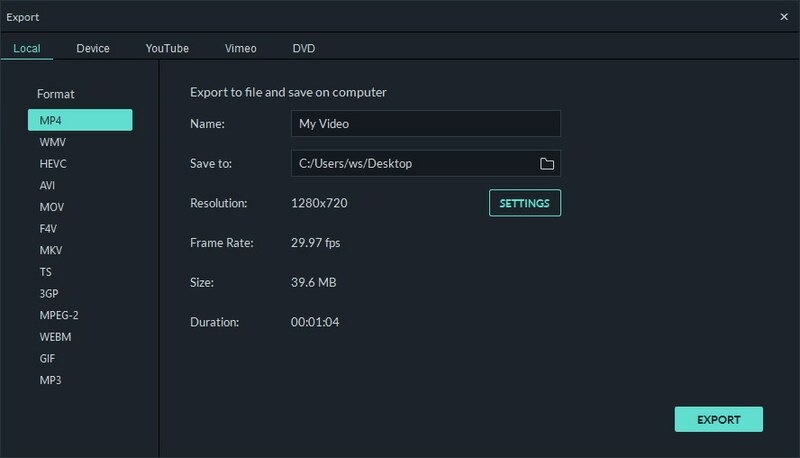 The best thing to know about Filmora9 video editing software tool is that it allows users to edit .gif files with some basic editing tools like color correction, cropping, splitting, rotation, combining two or more frames, speed up frame motion or slow down as per requirement. It allows you to edit files with text and other similar interesting elements. However, if you want to make a GIF online, Filmora onine meme maker is your ultimate solution. It helps you make image, GIF and video memes directly without watermark. 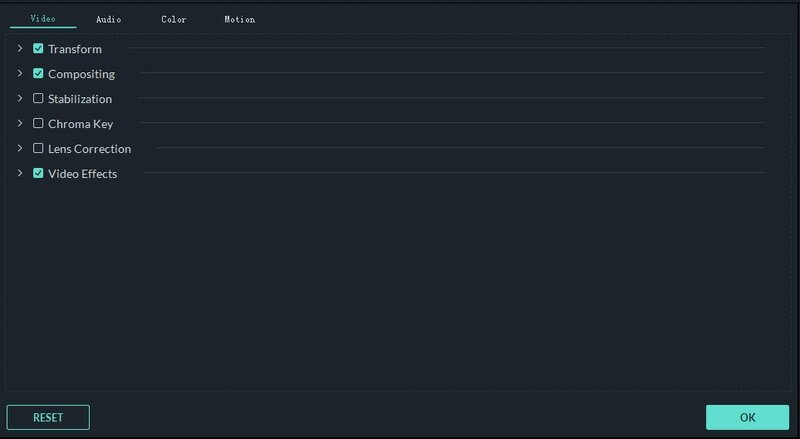 It is totally FREE to use and no sign up. You can change text size, color and position to create caption when you are editing. You can also put text inside or outside in GIF. Just with a few clicks, your GIF is done. Try it now! 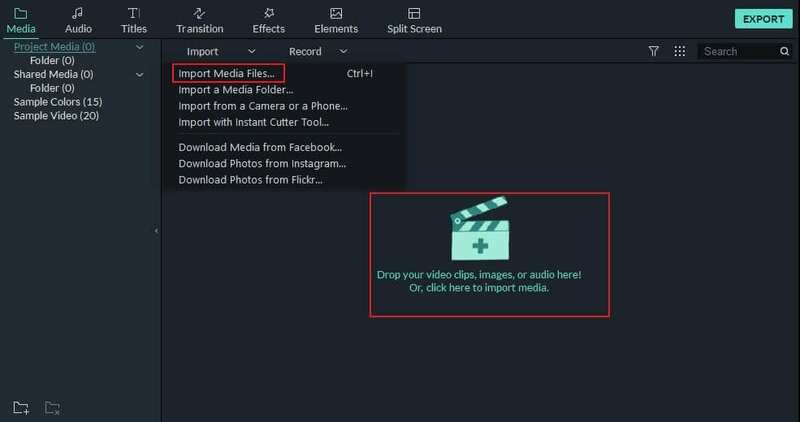 Step 1: First of all you need to import your editable video onto Filmora9 window. This video supports most popular video formats. After launching Filmora9, click New Project option to enter the main interface and then click Import to load media. Step 2:Now it is time to drag this video and drop in on your timeline so that various editing tools can be allowed to operate on this file. 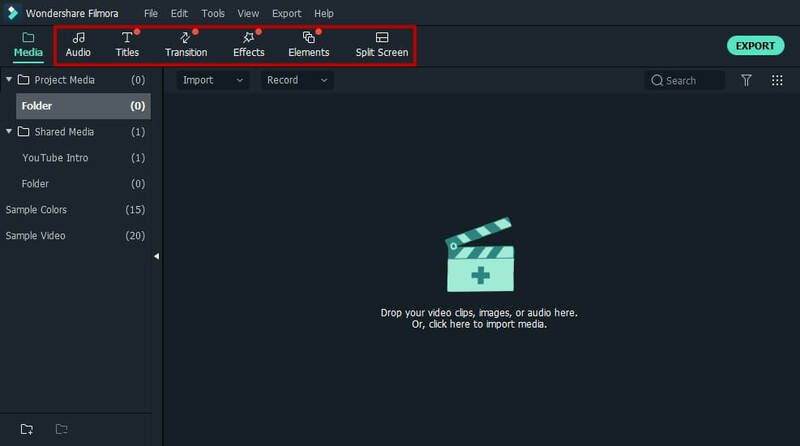 Step 3: Once you get your video file on timeline then you are free to edit this video by using all operations available on Filmora9 that includes crop, split, rotate, combine, speed up as well as slow down to make your videos more effective and interesting. Step 4: Now it is time to add texts as well as other required effects and elements to your video wherever needed. It can help to add your desired information or messages to your small video clips. Step 5: After all these steps, now your .gif file is ready to be exported for social media posts etc and you simply need to export it back to your device memory. Click Export and do some settings accordingly. Wondershare Filmora9 is one of the most user friendly software available to turn video into gif and it can be easily downloaded from official website of Filmora9. Once your software is installed on your system then it can work for all popular video file formats and you will be able to edit unlimited number of videos using its interesting tools and user friendly interface. I'm using hidef video files from a purchased DVD to make GIFs in FIlmora. Some of the GIFs are clear and some are splotchy. Any idea what would be causing the lower quality on some? I've tried keeping them under 4 seconds and have used various sizes and frame rates.